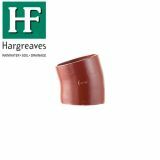 We’ve gone to great lengths to ensure that you’re able to find everything you need related to your building drainage project right here on this page from leading manufacturers. 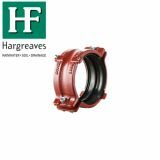 But if you can’t find something in particular that you’re looking for, please don’t hesitate to contact us directly. 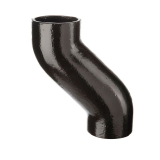 Even if the specific part or component was listed under a different category, chances are good that the Drainage Superstore can supply you with what you need. 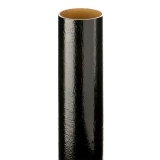 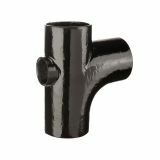 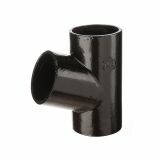 Push fit soil pipes and solvent weld soil pipes are both available in a range of sizes from Drainage Superstore. 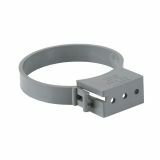 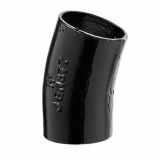 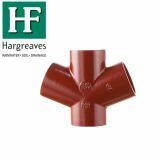 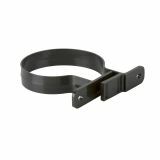 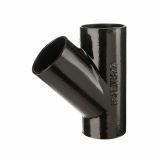 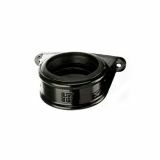 Diameter options of 82.4mm, 110mm, 160mm can be combined with a host of adaptors and connectors to complete your secure, durable drainage system. 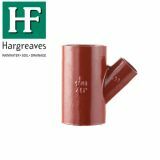 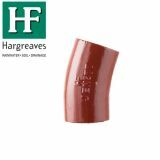 110mm pipe is perfect for domestic use with reliable seals so each soil pipe is as strong as the next. 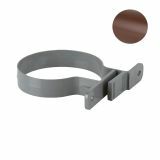 Reliable and manufactured by industry leader Brett Martin you can have your pick of colours such as brown, black, grey and white. 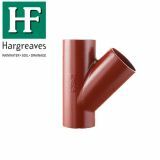 The job of a soil pipe is to remove waste from a drainage system whilst maintaining stability and resistance to high temperature. 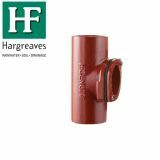 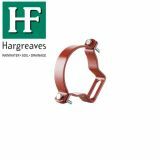 Every floor type can be catered for thanks to our comprehensive floor gullies range. 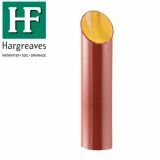 With grating options up to C250 loading and slip-resistant options for both industrial and domestic flooring. 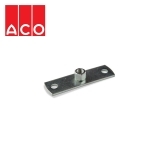 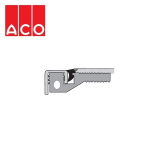 From BLÜCHER and ACO you’ll find floor gullies manufactured with the highest quality 304 and 316 grade stainless steel. 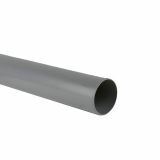 Stainless steel pipes from ACO are a perfect match to all ACO channels and gullies, manufactured with high quality, durable steel for a long lasting system. 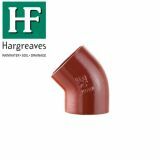 Easy to install thanks to their push fit fixing they are also aesthetically pleasing and can conform to the hygienic requirements of interior building drainage. 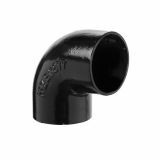 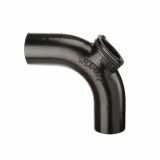 Drainage Superstore’s cast iron soil pipes are extremely low maintenance as their durable material lends itself to a long life span. 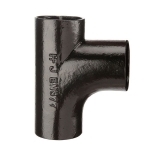 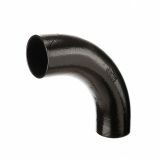 High density cast iron material reduces any noise pollution that water following through the pipes might generate so they’re perfectly suited for application on commercial office buildings or apartment buildings. 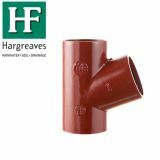 They’re extremely fire-resistant, withstanding higher temperatures than PVC or HDPE, meaning there’s no requirement for intumescent fire collars.